I absolutely love this photo of our sheep. It was taken one snowy February morning in early 2012. And, of course, sweet Hamish is standing front and center. This photo was also the inspiration for our Christmas card that year—the greeting read: Fleece Navibaah! 😉 Wishing you all a wonderful weekend! Acrostic poetry by Tonya R. Hengerer “Snow” Softly falling– Not a sound, Only Whirling, whirling to the ground. “Winter” When Icy, cold weather Naturally interrupts The warmth Enjoyed upon Earth Radiated by the sun. “Shovel” Something with which one Heaves snow Out of the way; a Very useful, Everyday tool–mostly Languishing in a shed until winter. *I had a few issues with re-sharing this post yesterday, so I thought I’d give it another go. My apologies if you saw it already. BRRR!! It’s cold and windy outside, and it’s supposed to get even colder this weekend…8 degrees on Saturday. There is also snow in the forecast. 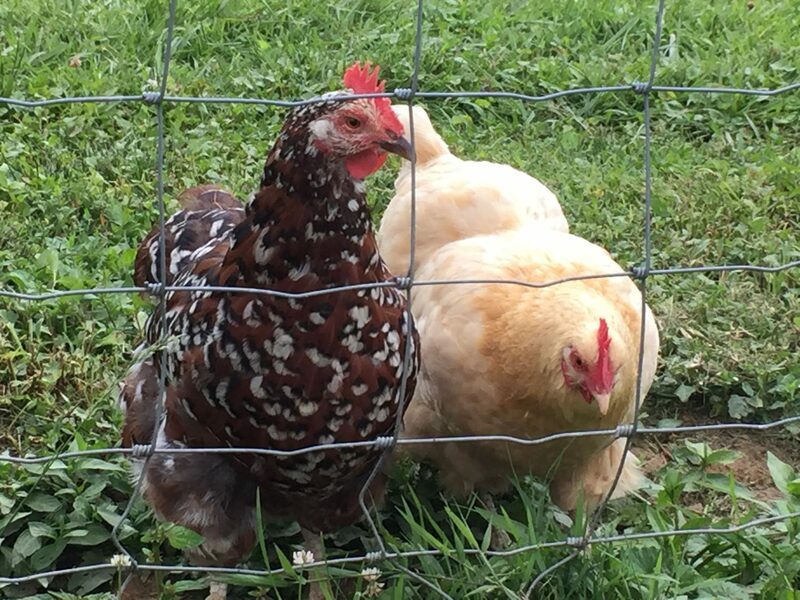 I decided to re-share this post as I recently came inside from walking the dogs as well as feeding the barn cats, sheep, and chickens–plus, gathering eggs. And, I. am. frozen. Let me just say…I can’t feel my fingers yet. On a sunnier note, all the critters on Green Hill Farm are healthy and happy, and that’s definitely a heartwarming thought. I hope you enjoy the wintry photos. Have a wonderful weekend! 🙂 Farmguy spontaneously took this photograph last winter as we headed out the door to feed our sheep and chickens. He was amused by my “winter outfit” and wanted to capture the moment. I don’t normally dress like this, but it was during one of the polar vortexes. You see, in the winter, Green Hill Farm is our version of a tundra. So, with temperatures dipping into single digits over the last few days, I’m back to this lovely look, again. Ughh! Even though it’s cold and not fun to go outside, I thought I would embrace the beauty of the season by sharing some photographs from past winters on Green Hill Farm. I hope you enjoy!